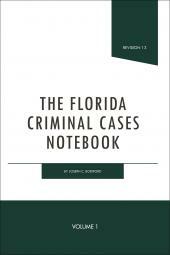 The Florida Administrative Code Annotated is the official compilation of administrative rules, with history notes, legally promulgated by the Florida Department of State. 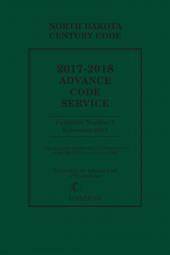 The fifteen volumes of the Code are contained in convenient loose-leaf binders and consists of twelve volumes of rules, two volumes of Tables of Repeals and Transfers, and one volume containing the General Index and Table of Statutory Cross References.  The Code is fully annotated with decisions of Federal and State Appellate Courts, State Attorney General opinions, orders of the Division of Administrative Hearings, and final agency orders construing the rules. The Code is supplemented monthly with rules and amendments filed for adoption during the preceding month. 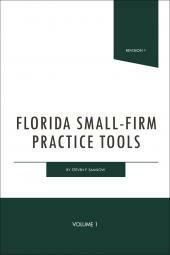 The Florida Administrative Code Annotated is available for subscription as a set or by individual volume.